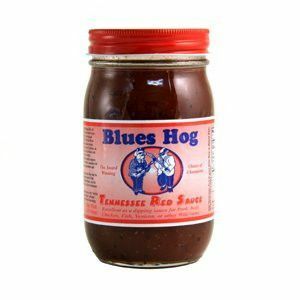 Not too hot, not too sweet, it’s a Memphis favorite. Our friends all over the country love the flavor of this sauce. Use Willingham’s Original Mild Sauce as a marinade-baste, rub, finishing or dipping sauce, for all cuts of game or domestic beef, pork, lamb, fish or fowl whether barbecued, grilled, baked, smoked, roasted or fried. John Willingham’s World Champion Original Mild BBQ Sauce makes everything better!